This MOLLE bulletproof vest is an excellent product which features level III-A protection. 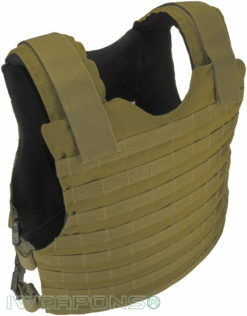 Ballistic protection level 3A is the highest level of protection available for soft body armor. Ballistic level IIIA is sufficient to protect the vest wearer from high-powered pistol cartridges like the 9mm and .44 Magnum. This vest is highly concealed and comfortable, in addition to its surprising thin size. 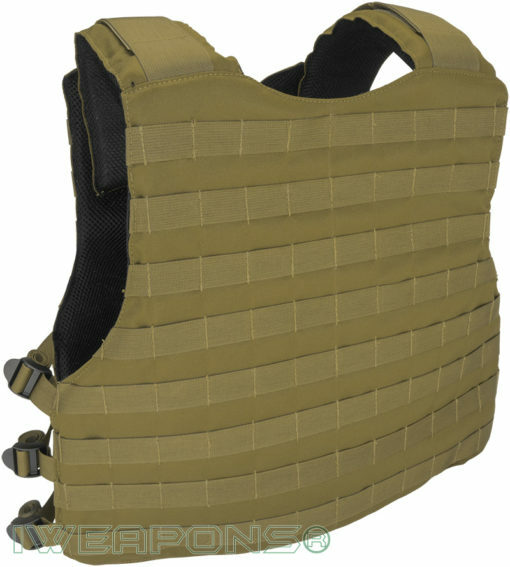 This is an excellent option for a concealed body armor as it is so slim that it will typically not slow your movements in any way. This product is a good choice because you will not have to sacrifice protection or mobility so you can wear your bulletproof vest. This model also features easily adjustable padded straps so you can rest assured that this vest will fit your frame as long as you properly follow the sizing chart. There is a certain amount of leeway in size due to the adjustable nature of this vest but you should still know your measurements so you can have the most comfortable fit possible. 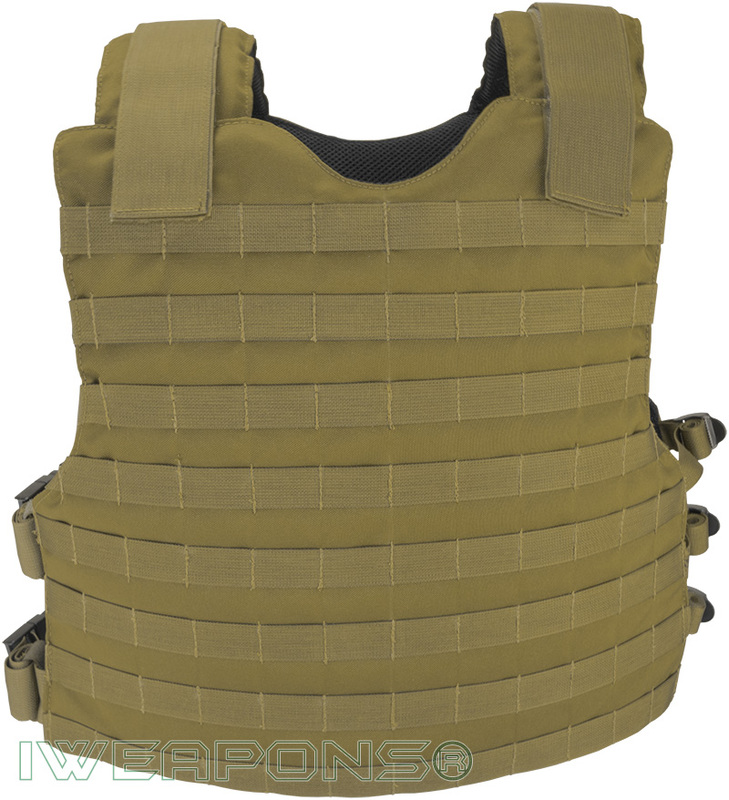 This bullet proof vest is also exceptionally lightweight for such a resilient product. This vest is a good choice for concealed wearing as it will not tire you out over the course of the day like other, heavier models. When you combine its small size and lightweight, you will find that it provides one of the best options in terms of portability for a concealed vest while still retaining a level IIIA bullet resistance. 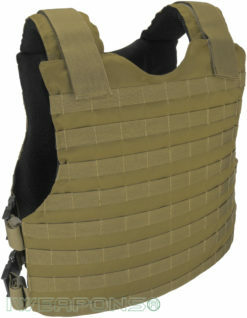 This tactical vest is also open on the sides for breathability. Far too often, you will find soft body armor vests with closed sides that end up being uncomfortable and overly hot when you are in higher temperature environments. If your vest features breathability and does not fit too tightly, you will find it far more bearable for wearing in hotter conditions. This product also features mesh construction for even more breathability and comfort. You do not have to sacrifice comfort for protection when it comes to this vest. This product also features a high degree of versatility due to how it is compatible with MOLLE load bearing systems. MOLLE is one of the most popular systems used to bear loads and backpacks in most current armed forces and you will find that compatibility with MOLLE ensures that you may use many more options with your bulletproof vest.